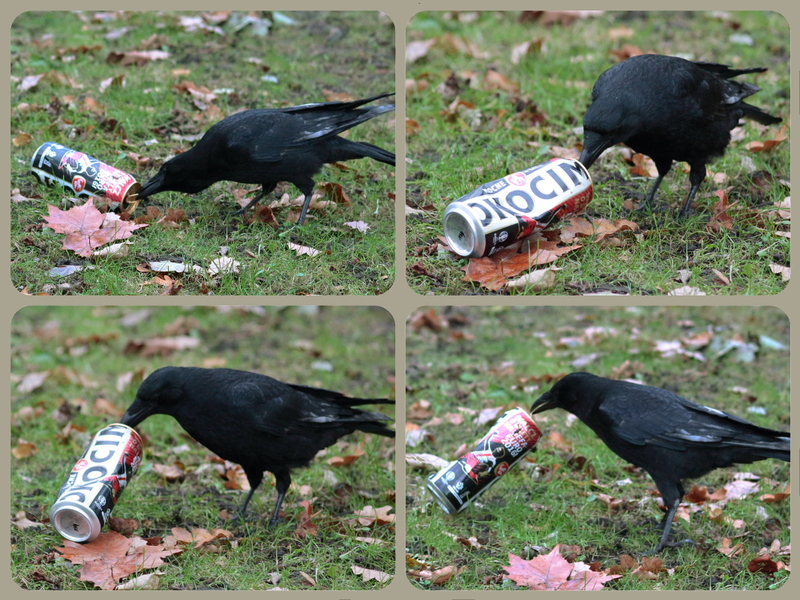 This is a Carrion Crow, Corvus corone, a very familiar resident of all areas of the city. They are intelligent and curious birds, and will readily investigate interesting-looking objects – including, in this case, shiny litter. Thanks to Keith for the photos. More examples of his work can be seen on his flickr page. 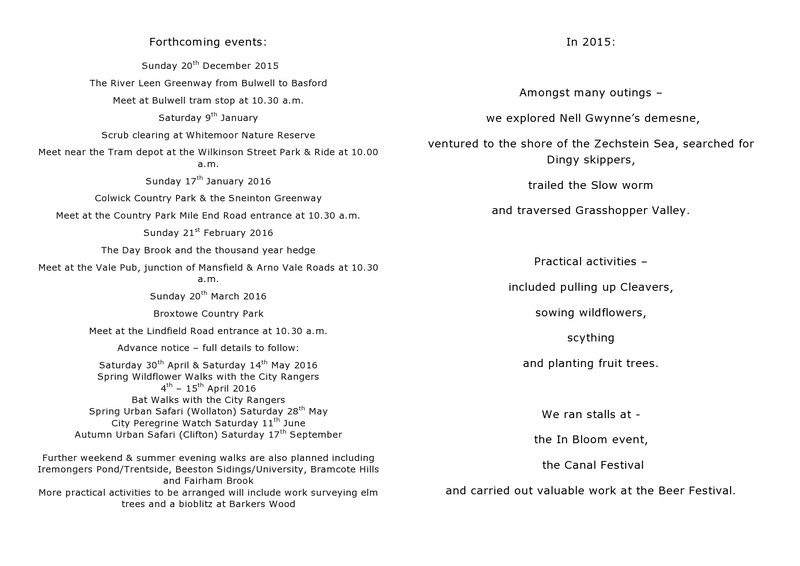 The Wildlife Trust’s City Local Group have a wide range of events coming up…. 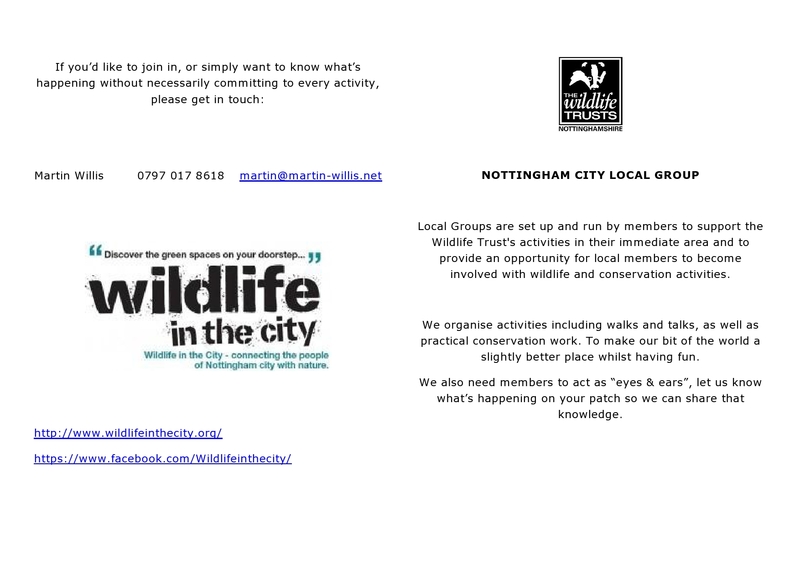 These are an excellent opportunity to get involved in wildlife watching and nature conservation in the city.